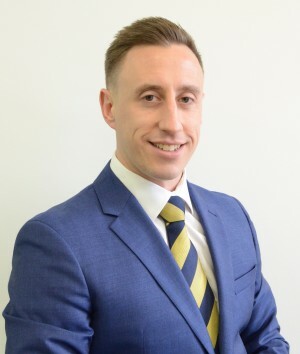 Jonathan Bishop was made a YVA Solicitors partner in 2016. I am a Licensed Conveyancer and joined YVA in 2010. I have worked in Conveyancing since 2001 in Finchley and the surrounding North London areas. Having become a father in 2013, I enjoy spending as much of my free time as possible with my family. I also enjoy mountain biking and football.